From I-540 - Go south on Falls of Neuse Road for 2.5 miles. After you pass the Sandy Forks intersection, turn left into Northridge Business Park. 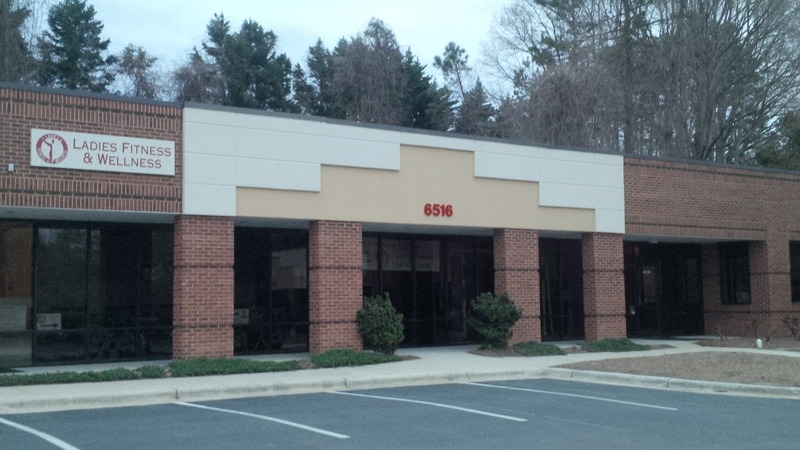 Bear left and you will see Ladies Fitness & Wellness in the rear left of the complex. From I-440 - Take the Wake Forest Road Exit and head north. Wake Forest Road turns into Falls of Neuse Road for a total of 3.6 miles. 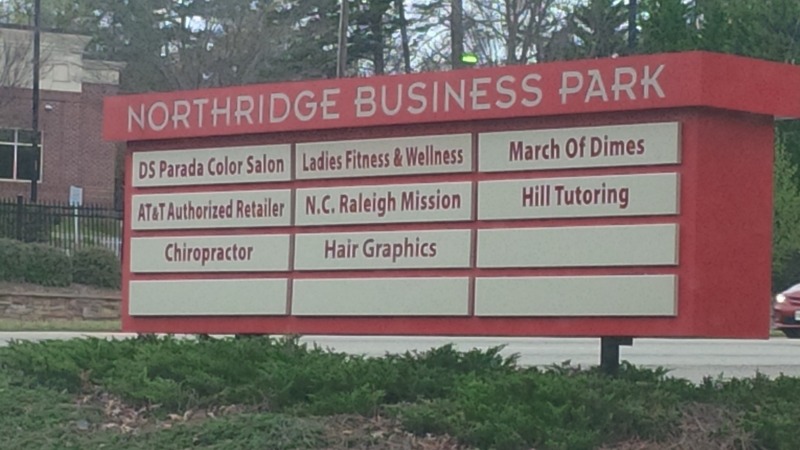 After passing Spring Forest Road, turn right into Northridge Business Park. 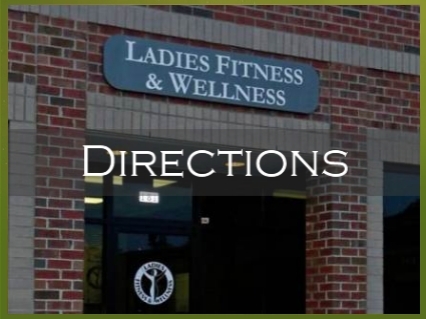 Bear left and you will see Ladies Fitness & Wellness in the rear left of the complex.